We all know that mold can be toxic. It can also cause severe deterioration in the condition of your house. However, not a lot of homeowners know how to detect mold accurately. This is because it can go unnoticed for long periods of time; only to be discovered when the damage has already been done. And often, water restoration companies with mold remediation services come to find a home that’s already experienced severe water damage. Since mold can go undetected and undisturbed for a while, it grows and multiplies. The spores come to be airborne, which can then contaminate the air inside your home – even going into the clothes you wear. Mold goes after the structure and surfaces of your property. And unfortunately, most homeowners go unaware of a mold problem. They are either not familiar with the warning sign, simply ignore them, or procrastinate on what needs to be done to resolve the mold problem. In today’s post, we’ll talk about the many different warning signs of mold. We’ll also discuss how best to address these issues. Discovering mold before it grows into a severe problem makes remediation easier for water restoration companies and less stressful and much less costly to you as a homeowner. Here are things to look out for if you think you have mold in your home. When you see mold, you may instantly think that you have a mold problem in your home. However, there are still some who may not immediately guess that what they’re seeing is mold. Many may assume what they see is only dirt. In places such as the bathtub or a shower stall, it may make it easier to see mold; mainly when it’s on a lightly colored surface. However, there are areas throughout your home where it’s not as easy to detect. For instance, your basement doesn’t usually get a lot of light. Thus, you may need to examine it further for mold. Also, when you see even a small bit of mold, it’s best not to disregard it. It may just be the tip of the iceberg. And if you actually confirm that you have mold, it’s likely been in existing in your house for a while. Thus, you need to call in some reinforcement. Mold, as soon as you notice it, needs to be completely remediated to prevent more serious damage. One of the most foolproof ways of determining whether you have mold is to give it the old smell test. You can get used to the scents and smells around your house since you spend most of your time there. Odors can get more noticeable when there’s no proper air circulation or if there’s a stronger smell. The longer time you spend away from your house, the more evident moldy odors get. Mold could be hiding behind your walls. And since you don’t see it, you may find it difficult to tell where any unpleasant smell is coming from. 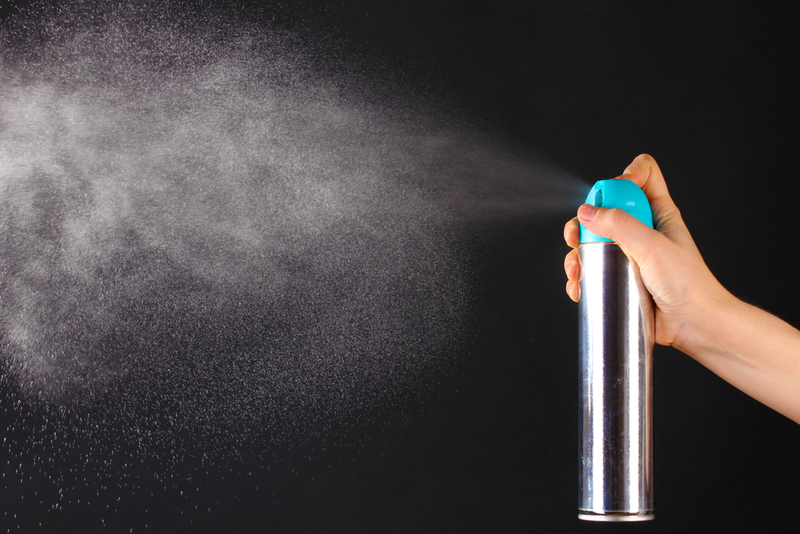 It’s not good to ignore any unpleasant smell in your home. However, if the odor smells particularly wet and musty, then it’s most likely mold. Don’t cover the smell with room spray or fragrant candles. Do some more investigating to see if you have a mold problem. Water restoration companies know well to check for mold growth if a property has gone through a water problem. Whether it’s condensation, flooding, or broken, leaky pipes, any type of moisture may initiate mold growth. If you see any water damage in your home, then it’s a likely indicator of the existence of mold. If you have experienced flooding, check the damaged areas of your home. 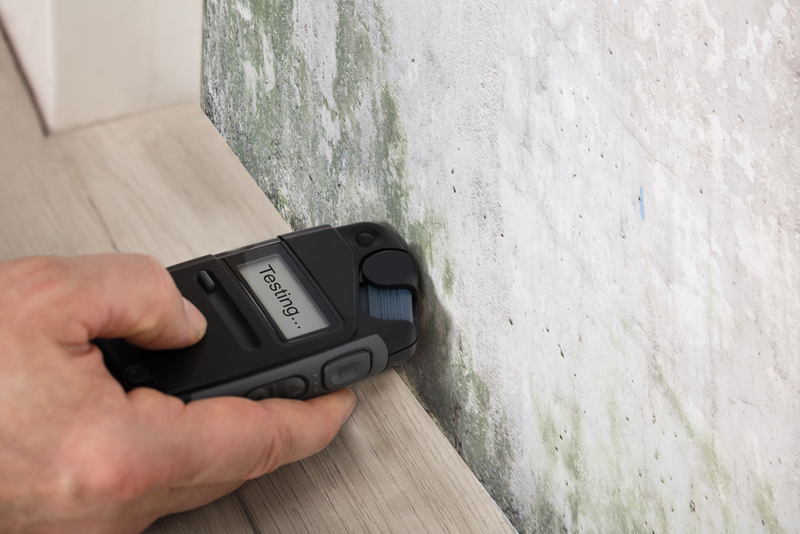 Furthermore, if you have noticed any humidity inside your home, then it’s most likely fostering mold growth. Condensation-induced mold growth tends to take place in unsealed window sills. Aside from the mold problem, condensation is terrible news for any home as it may attract bugs and cause your pipes to rust. Water restoration companies have expert mold testers. They are knowledgeable in studying mold samples to get accurate results. Based on the above factors, if you smell, see, or think you may have mold issues in any area of your home, call your local mold remediation company right away.